1 x T20 50W CREE LED.. 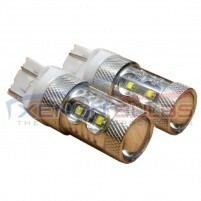 This T20 50w CREE LED bulbs will transform your dull yellow lights into ultra bright stunning white .. These T20 50w CREE LED bulbs will transform your dull yellow lights into ultra bright stunning white..